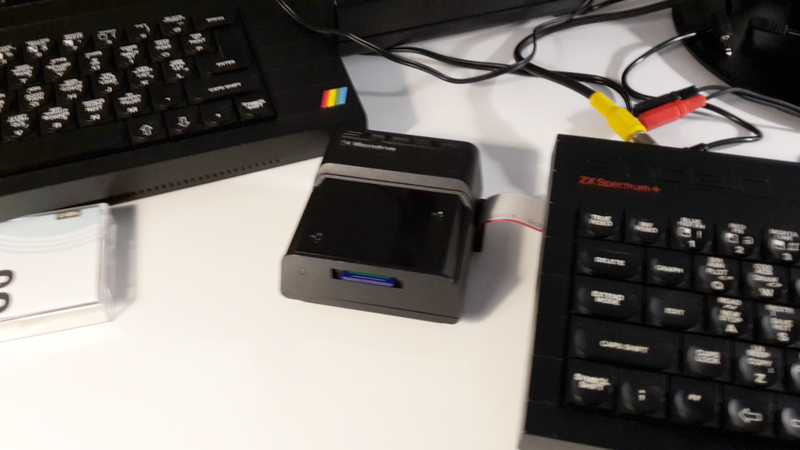 Now that my ZX Microdrive, ZX Interface 1 and the brand new vDriveZX are ready to be used my next task was to back up (as much as possible) data from my Microdrive cartridges to virtual vDrive cartridges. With everything in it’s place the next step was to find a way to actually copy the data from the cartridge in drive eight to the virtual other seven ones. 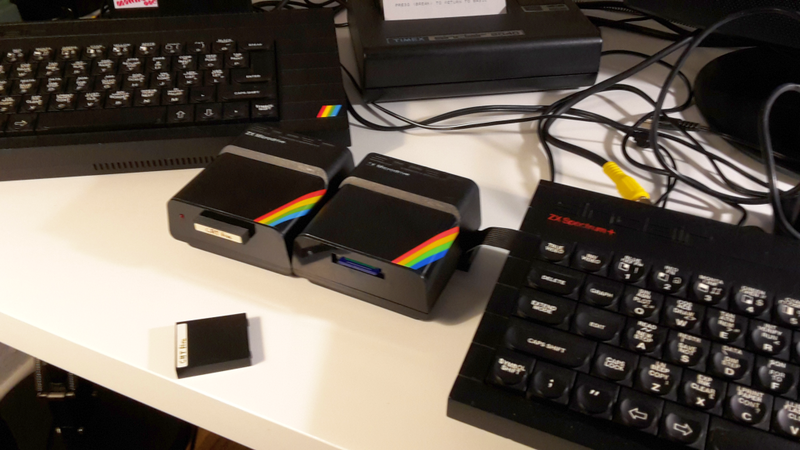 Of course you could load every file individually from the real cartridge into the ZX Spectrum and save it back to a virtual cartridge. Further there are some (more or less) professional copy software packages available, for example Romantic Robots‘ Trans-Express package). 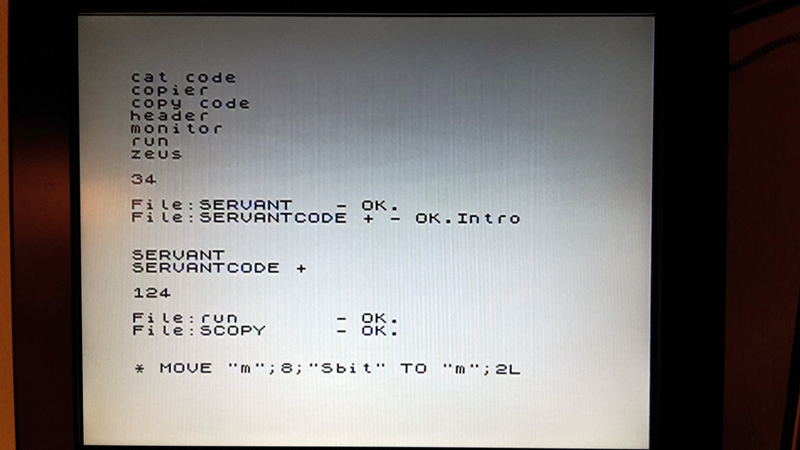 In the end I used a program that came with my ZX Spectrum Expansion System software package: The Copier program from the Demo cartridge. The software is able to make copies from all files of a Microdrive cartridge to tape or another cartridge. Even files which are too big to fit into the free ZX Spectrum RAM can be copied. After stepping through all my old cartridges I were able to back up some 90% of all files to the virtual vDriveZX cartridges. 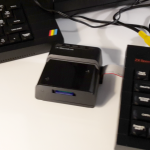 Thanks goes to Andrew Pennell, who wrote some very handy and useful tools for ZX Microdrive management. 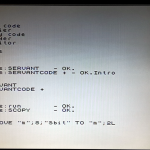 In general Andrew’s software expands the inbuild ZX Basic with some alternative and more powerful commands. I tried to salvage some of the remaining 10% but I were sadly not able to retrieve usable data. Nevertheless I think a 90% backup after more than 25 years is a rather good factor. 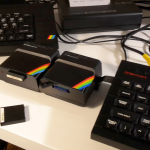 After this I formatted all real cartridges and did some read and write tests with them – eleven out of the twelve media seemed to work reliable. To those I wrote back the data from the virtual backup cartridges. In the meantime I purchased some refurbished and working spare cartridges (felt pads!) which were used to write the rest of the data back to real media.